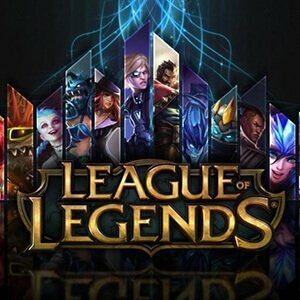 I sell a lol account on EU Nordic & East server. My account is level 25. I have 400 riot points and more than 16k Influence Points available.